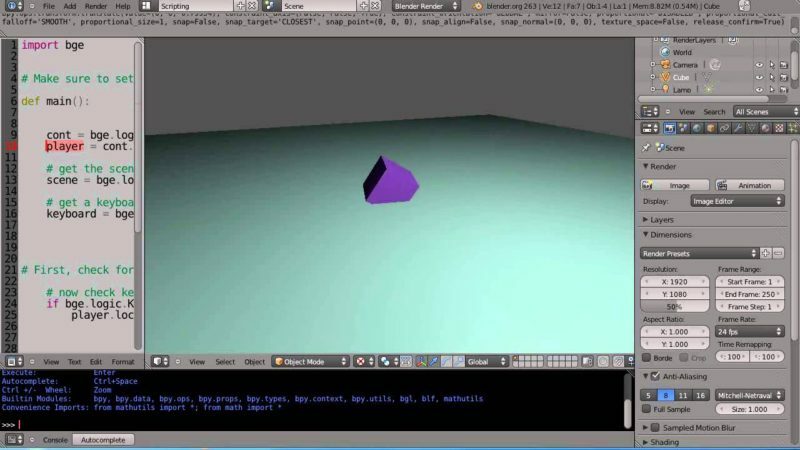 Part one in this series of tutorials for learning to use the Blender Game Engine via Python. It’s recommend that you are familiar with Logic Bricks from my Game Engine Physics series of tutorials. 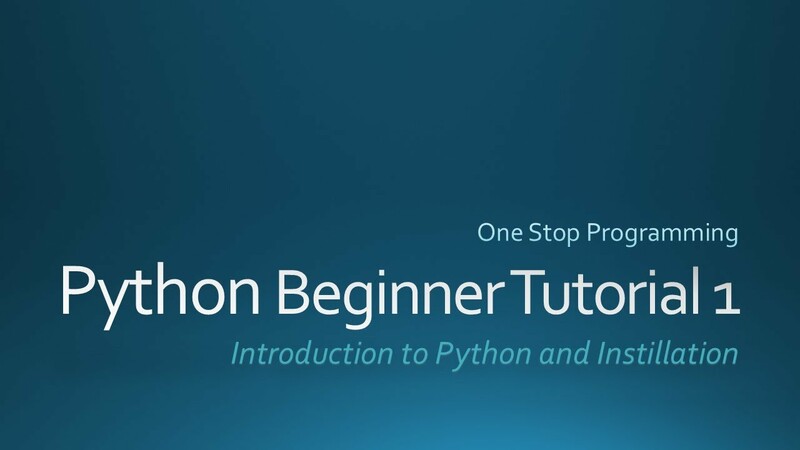 Plus, you should be reasonably familiar with Blender Python programming in general, which you can learn via a separate Playlist that I have uploaded. You’re very welcome. Thanks for following along. Its ok, i found answer to my previous question. I have another question, could you tell me how can i use cycles material in BGE. I want to give my game realistic effect. I’m trying to write a program where the camera watches an object move around. I need the trig functions within Python, but I can’t seem to find it. Can you help me? My system is so much relentize whit GLSL… processor burning… but i like this tutorial. ¿can i to do the same whithout GLSL?… because i have only 2 Gb memory RAM and Video. Sorry my english. hey, I’m getting an error in (line 9) if bge.logic.KX_ INPUT ACTIVE == keyboard.events [\[bge. events.UPARROWKEY]:the error says that plus "File "keyboard input", line 9 python script faildoes anyone have a clue? You’re very welcome. Thanks for watching. Great! Thanks for following along. There are many more tutorials in the pipeline. Sorry, I really don’t know what they are doing with multiple files. Blender is challenging no doubt, especially with open source documentation, which is one of the weaknesses of open source software. Thanks kindly; I appreciate the feedback. could you type it down here maybe? Ok works great 😀 good step by step in setup helpful for beginners like myself. Made a user mistake in code and was quickly helped with an answer. Thank you I’ll continue along. As I’ve been programming for years, I can tell you that 99% of the time it’s a programmer error. Look for common mistakes like missing colons at the end of If and While statements, or incorrect indentation (1 tab after new methods or conditional statements required) , accidentally using brackets or braces instead of parenthesis, etc. Sheer practice will get you there. It’s the best way! It can be a little frustrating as the errors returned in the Console can be a little vague. Good luck! or UPARROWKEY, so want i mean is the syntax just for blender, what the difference in the bge and the normal blender scripting. just in case your answer to my second question is blender.org or blender artist , something more specific would be nice, like a link or a blender cheat sheet would be perfect. It’s more likely that you have typo or programming error further down in the code which is causing that error. Is there any advantage for using this method over the full "logic brick" method ( where you would use a keybord sensor instead of an always sensor ). I mean, does one of the methods will have a better performance ( run faster ) or making it easier to convert it to an other platform ( like andfoid, I am using Gamekit )? Under the Help menu at top, select Toggle System Console. You have to then pick it up from the task bar. Or, for version 2.66 and later, it has moved to the menu to the left of the Help menu. No time for that. When I get my web site up and running I’ll put some example files on line. My work computer is never connected to the web and I have no direct access to those files right now anyway. Also, make sure your YouTube player is set to 720p as all my videos are uploaded at 1280 x 720. If you’re using the logic bricks with a keyboard sensor, you don’t need that part of the code. 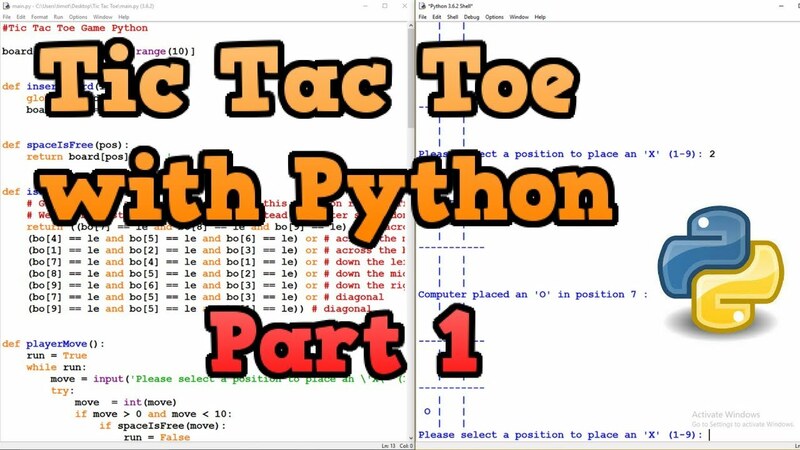 Logic bricks are quick to implement; using the Python approach gives you more power. It actually might be an error further down in the file; Blender Python is kinda weak on reporting the location of errors. Check for typos, missing colons at the end of conditional statements, the use of braces, brackets and parenthesis (sometimes they look like each other in the videos) and make sure to use tab to indent lines after the start of a method or conditional statement. I’ve seen that error before and I think it was always an error elsewhere. I actually take one of the examples from blender (If your open Templates>Python>GameLogic in the texteditor-.menu) and the Error is: ImportError: No module named ‘bge’ , but its imported 🙁 I decided to reinstall blender, but the error stays. Now I changed to 2.62, there all works. I like your name FirstGradeCalculus and your videos so i will subscribe. 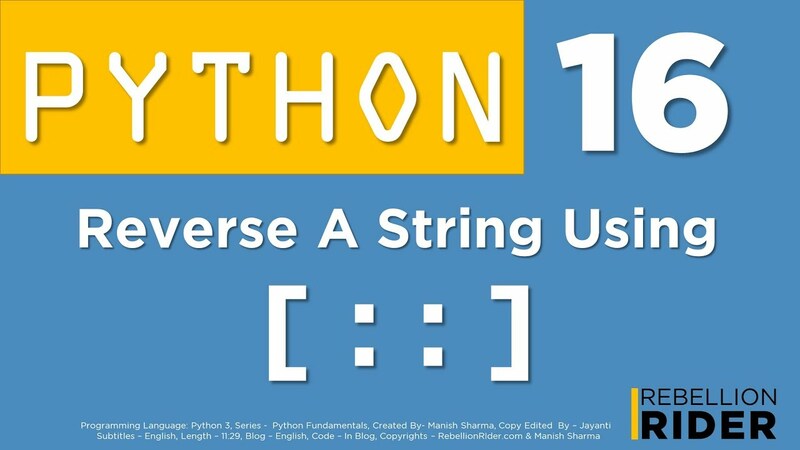 You can reference the Mathematical functions via python.org. I can’t import bge, it’s not defined … is this maybe, because I have 2.67? I couldn’t find an answer in the Changelog, can you please help me 🙂 ? Yes, you do not need GLSL for the logic bricks and Python. Thanks for watching. Very helpful, thank you a lot! You would have to render an image in Cycles and then use that as a texture map within BGE. I too wanted to thank you for the lessons, so far I only have been working on the artistic side of Blender now there is some time for the logical part. It’s a good thing I had some experience with another programming language this makes it easier. Those tuts about the game engine physics are also great. GOOD JOB AND KEEP IT UP ( altough it’s easier said then done sometimes ^^ )!!! Yes, at Blender dot org. because you will know it very well. And I think it is easy once you can program in C language. Also, Bricks are for people who don’t understand coding. If you know how to program then coding is just as easy as a IDE GUI to drag/drop and make settings. Is this part of the script: keyboard.events[bge.events.UPARROWKEY] relevant? I think if we already have a sensor with up arrow, then we dont need to write it a second time in the script? It will be to your advantage to type in those green comments as well! Okey thank you for the fast answer. 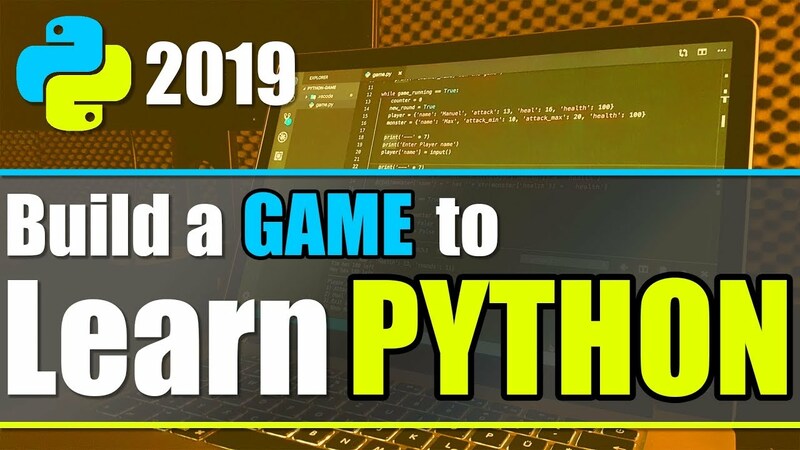 Well I already guessed that i have more power with python, thats because i´m watching your tutorials ^^ great one btw, thanks a lot! 1 question, how do i see the errors at runtime? Thank you kindly. I’m just making all the tutorials that I wish that I had. Documentation for open source software always seems to a little behind, so I’m just trying to help everyone else come up to speed much quicker. Thanks for watching and helping to get the word out please. I don’t have any time right now to do any tutorials as I’m trying to catch up on the bills. You’re welcome. I’ll try and organize some links when I have time to work on the tutorials again and will place them on my web site, but finding good references is challenging at best which is why I made the tutorials in the first place. I’ll keep your question in mind. Thanks for watching. 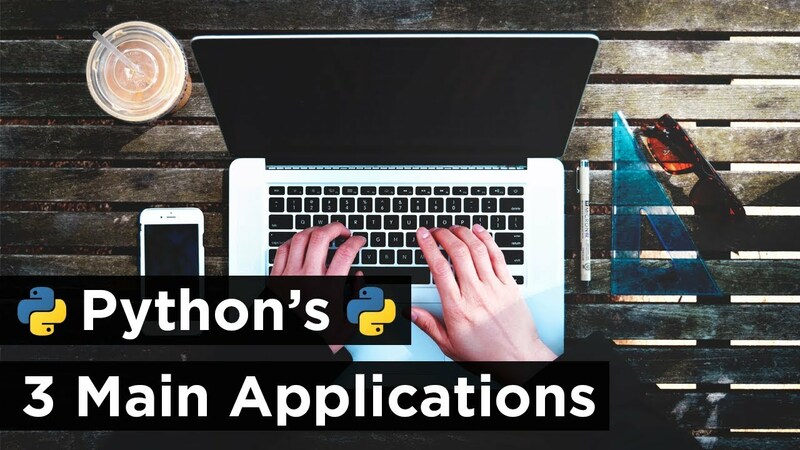 Some of the best Python tutorials on the internet. a thousand thanks for the time and effort you put into these. Thank you very much for all your hard work in presenting these. I’m looking forward to watching them.